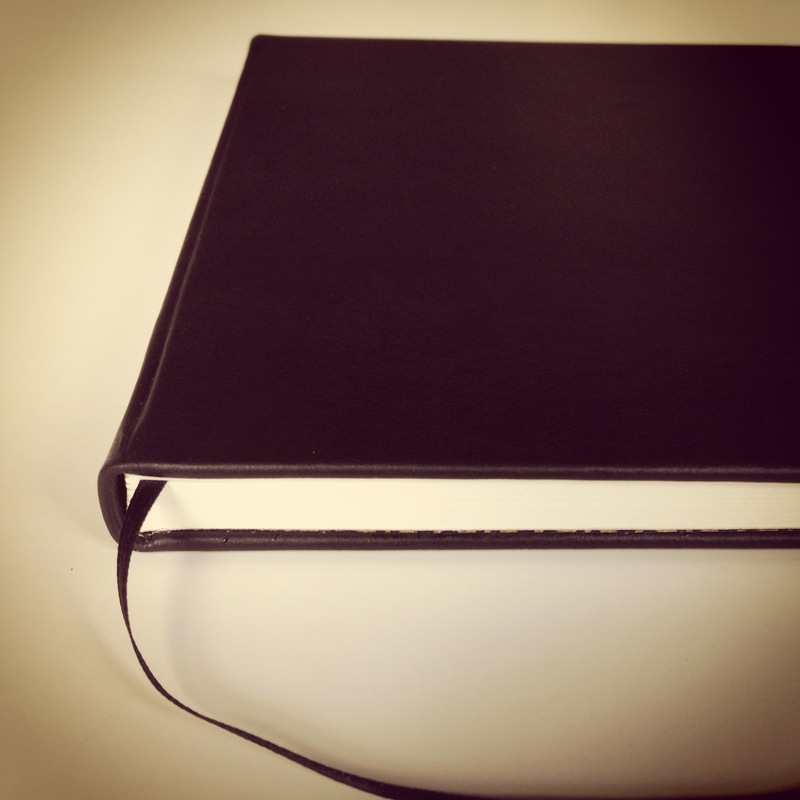 It is a state of mixture of anticipation and giddiness that I find myself in when I take on new bespoke projects. This specific notebook was commissioned by someone who writes on a daily basis. His request was that his object be functional and modern, yet luxurious and glamorous. The result is a journal with an unconventional size: slightly larger than A5, using Japanese Maruman Mulberry paper and Japanese Chiyogami for Endpapers. 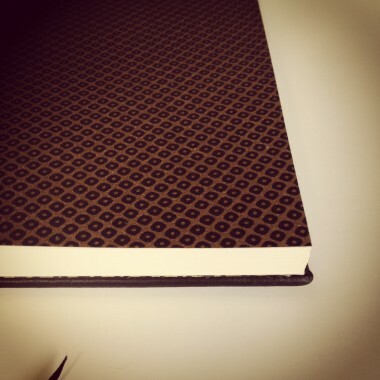 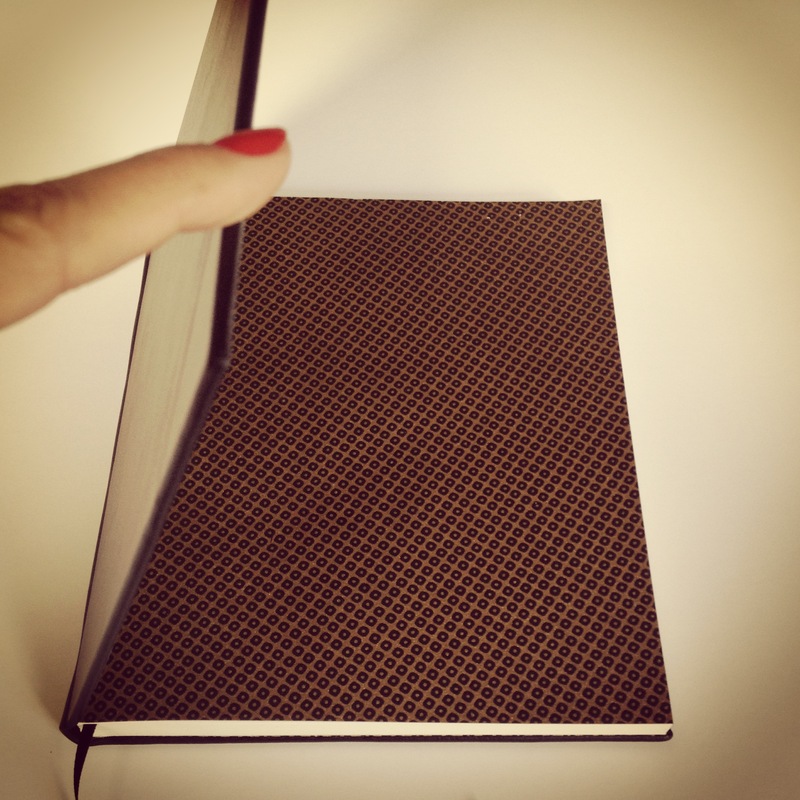 The hard cover is made of Urguyan cow hide, with a semi-matt finish.